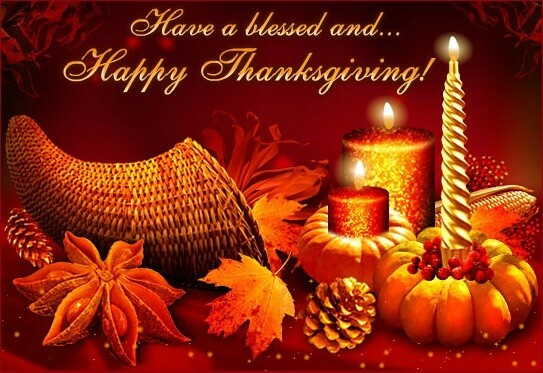 As we celebrate our Canadian Thanksgiving Day let’s continue to give thanks for all our blessings, for family and friends, for love and laughter, safe travel, for life itself, with all its uncertainties. Happy Thanksgiving. This entry was tagged Autumn colors, blessings, Canadian Thanksgiving, family and friends, love and laughter. Bookmark the permalink. Reading your Blog this last three days has “Water Dripped” me into Thankfulness lol.